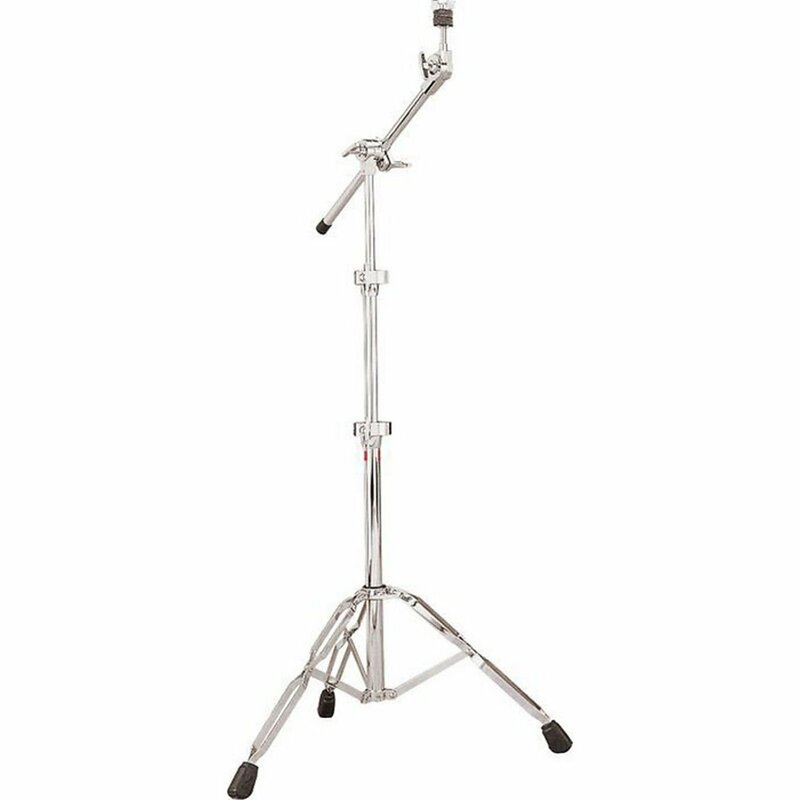 400 Series Boom Stand L436MBS. Lighter weight than the Classic series, the 400 Series comes with many of the Accent CS drum sets. Double braced legs help maintain durability and firm stability during performances.